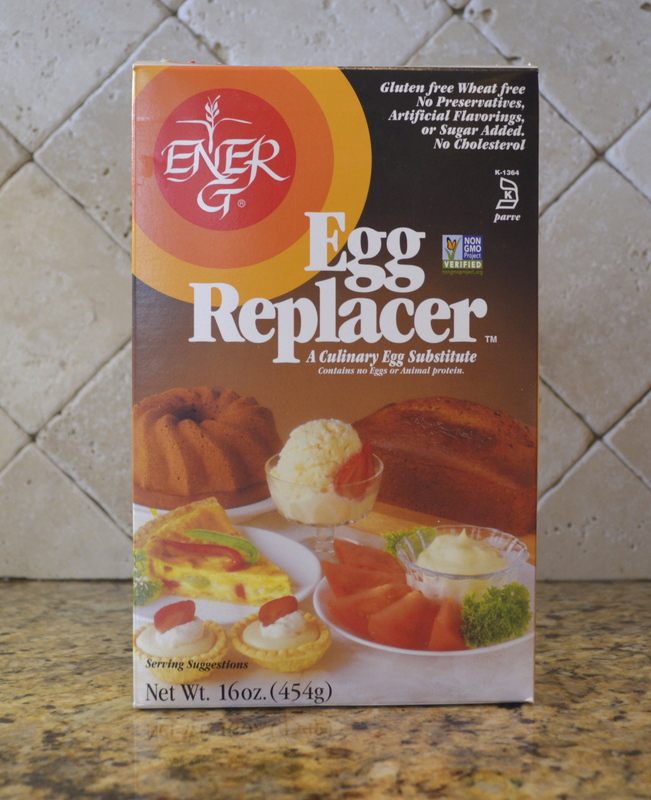 I saw this egg replacer in the Gluten-free aisle at the grocery store. I decided to try it in a pumpkin bread and corn bread recipe. It worked really well! I think it worked better than flax seed or chia seeds. Never tried flax or chia seeds as an egg replacer and are now curious? Here’s what you do…. Try it and see how it works! Posted in Allergy-Friendly Fasting Recipes and tagged chia seed, egg replacer, flax seed on April 5, 2014 by Kristina.